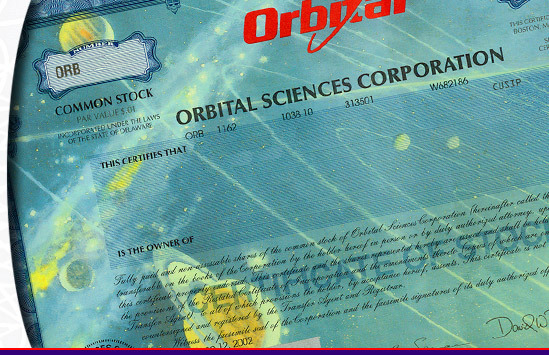 These awesome stock certificates stand out from the rest! Their ornate designs, logos, vignettes, and even their printed signatures make these an artistic snapshot of history that promotes conversation. The days of paper stocks certificates are numbered as the industry moves toward electronic ownership so get yours while you still can.